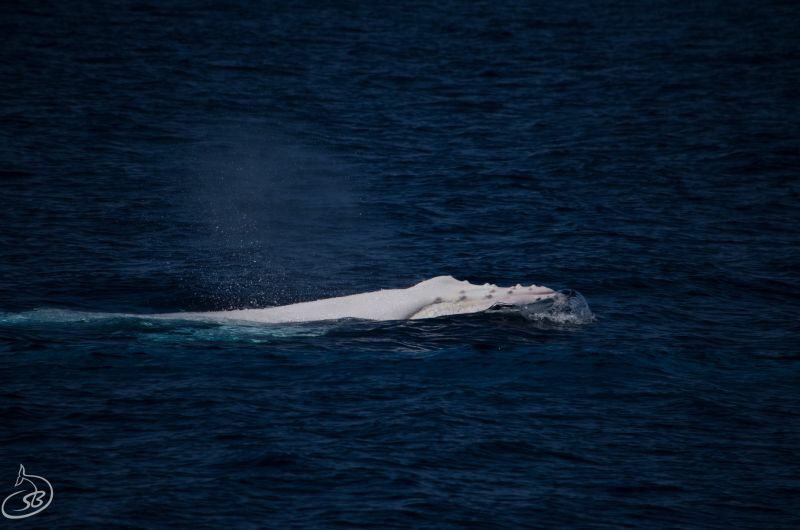 Guests on the Humpback Whale Swim Tour with Exmouth Dive & Whalesharks Ningaloo experienced an unexpected and extremely unique encounter with a White Humpback Whale and its mama this week!! 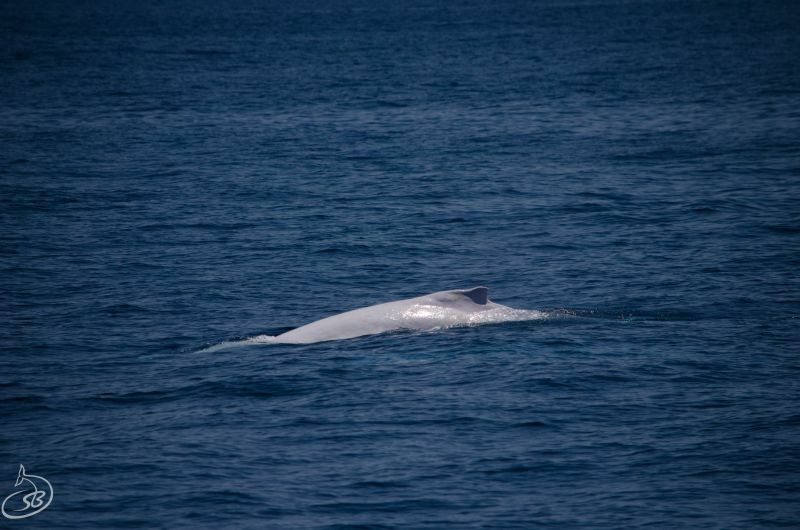 Only four white whales have ever been spotted off Australian waters. Our lucky customers and the crew were absolutely blown away by this spectacular event. Check out these remarkable images and video from the beautiful Ningaloo Reef. 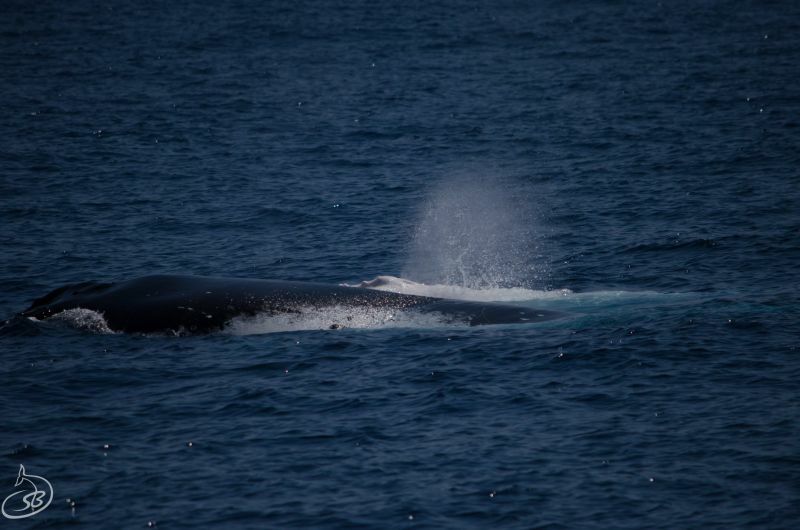 You can book your very own Humpback Whale Swim until the the end of October!